An initial inquiry undertaken by the National Accountability Bureau (NAB) revealed that the three-tier tax system allowed multinational cigarette companies to increase sales and pay reduced excise duties. NAB also alleged that the Federal Board of Revenue (FBR) was not cooperating with the investigation. 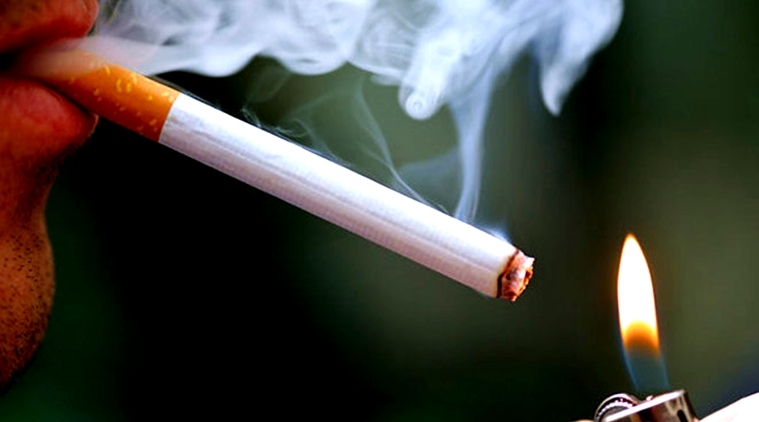 Two main cigarette companies obtained Rs33 billion worth of tax benefits due to a change in the tax slab structure. The inquiry was initiated by NAB Rawalpindi in April 2018, however, the FBR is yet to appoint a focal person to assist the NAB team. NAB Rawalpindi spokesman Mohammad Bilal said, “NAB has already taken up the matter and an initial investigation against cigarette manufacturers has begun. He added that the Public Accounts Committee (PAC) had convened a special meeting on May 23 to discuss the decline in tax collection from the tobacco sector. He revealed that it will take NAB two months to verify the records and four months to conduct an investigation if the relevant departments cooperate. FBR introduced a three-tier tax structure with Rs800 as federal excise duty on cigarettes, which was 50% less than the prior lowest rate.